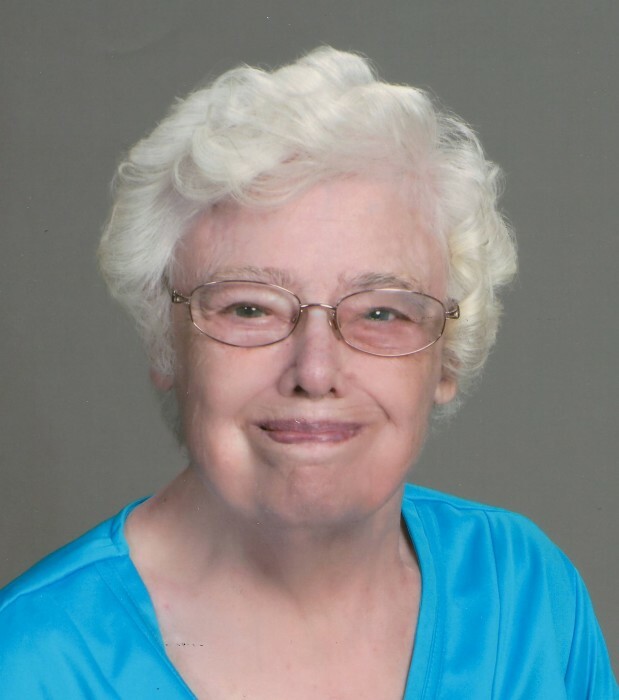 A much-loved aunt, sister, cousin and daughter, Barbara Ann Cuff, 79, of Glen Ellyn, Illinois passed away peacefully on December 21, 2018 from complications following hip surgery. Barb was born on March 20, 1939 in Hinsdale, Illinois and resided in Glen Ellyn for most of her life. She graduated from Glenbard West High School. Barb loved walking from her apartment to shop downtown Glen Ellyn on an almost daily basis. Attending The First Presbyterian Church of Glen Ellyn was very important to Barb as she cherished her friendships in the congregation. Barb's passion and prowess for counted cross-stitch and embroidery was well-known as she sold her crafts to friends, family and local gift shows. Barb is also remembered fondly by her extended family in Wisconsin who welcomed her at Christmas celebrations and other family events. Barb is survived by her nieces and nephews; Judy, Kermit, Jim, Carolyn, Cindy, Leslie, Ed, Robert and Tracy; cousins Bev and Richard and her beloved cat, Jessie. Barb was preceded in death by her parents, James Edward and Dorothea Hulda (Edstrom) Cuff and siblings Robert G. (Marian) and Kermit F. Cuff (Jean) and Laurel Lee Anderson. A memorial service will be announced at a later date to be held at the First Presbyterian Church of Glen Ellyn. In lieu of flowers, family asks that donations be sent to DuPage Friends of Animals or the First Presbyterian Church of Glen Ellyn.